To support my studies in 1990, I (Trish) took a summer job down the road from our farm at a rafting company on the Rouge River in Quebec. After graduating from University I thought “just one more summer…” Well twenty years later I was still cruising down the rivers. I was extremely fortunate to make a career out of my passion; guiding, trip leading, running guide schools and teaching Swiftwater Rescue. I next discovered beautiful British Columbia and then followed the sun for many years and guided in Asia, Central and South America, Africa, and Australasia. Meanwhile Royce left the farm in New Zealand to study tourism and started his watersports career guiding riverboarding in Rotorua. He then moved onto raft guiding and did a few off seasons rafting in Japan. Next he came to guide for a summer in BC, Canada and we met. After a season together and an amazing private trip down the Grand Canyon we were inseparable. The rest as they say is history. 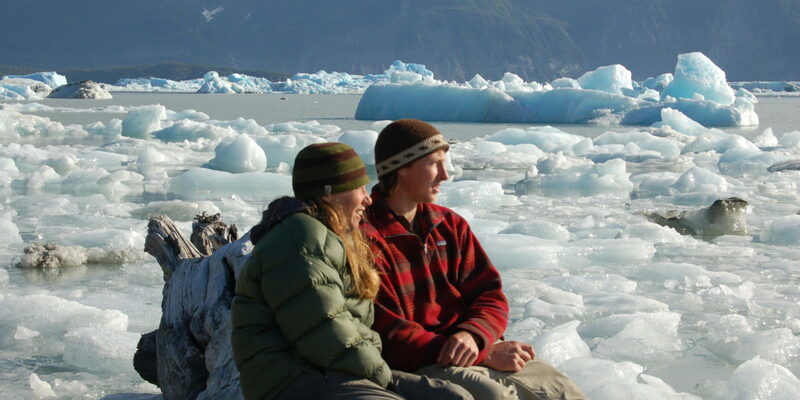 We began working together teaching guide schools and Swiftwater Rescue and then headed to guide in the North on the Tatshenshini, Alsek and Firth. Some of the most incredible river trips in the world. We now live in Squamish, BC and have two wonderful children with whom we now share our passion for beautiful and wild rivers.